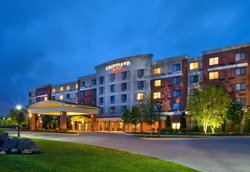 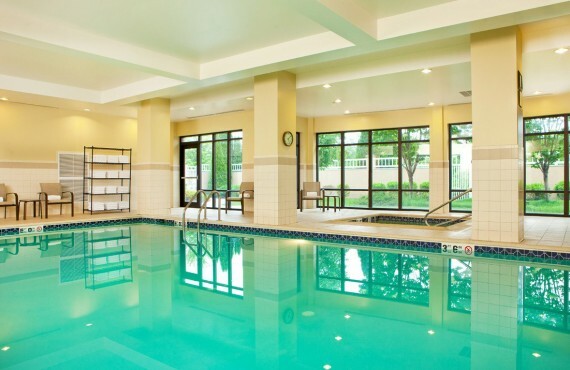 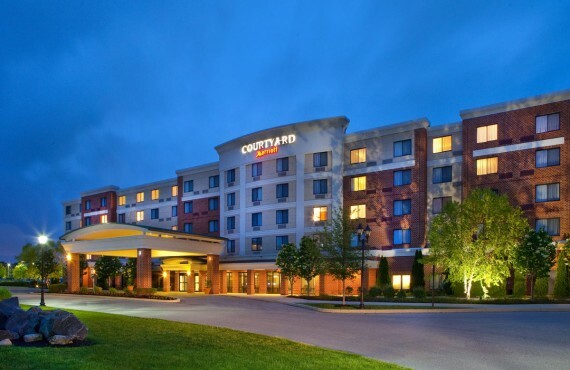 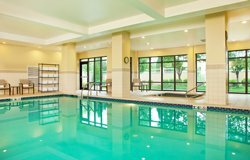 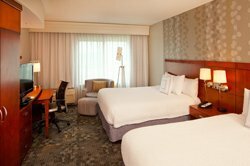 Just a short distance from the rural lives of the Amish community, the Courtyard by Marriott in Gettysburg offers all the comfort and elegance of a grand hotel. 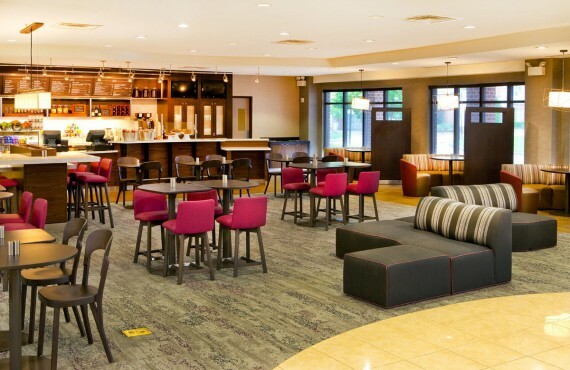 When you stay at the Courtyard by Marriott Gettysburg, you will discover the town's important role in the history of the United States during the 1800s. 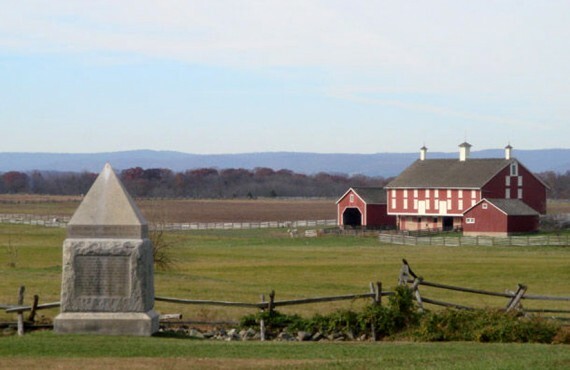 The knowledgeable hotel staff will be happy to tell you more about the historic and cultural attractions and features of Gettysburg. 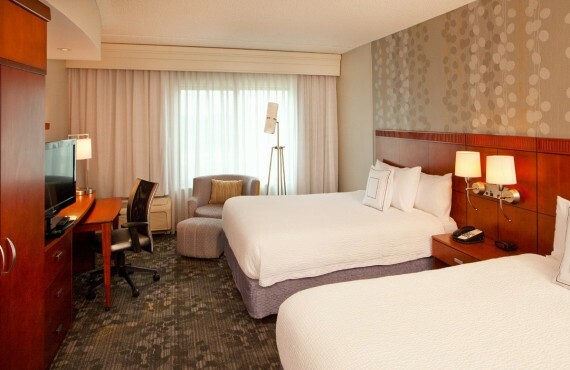 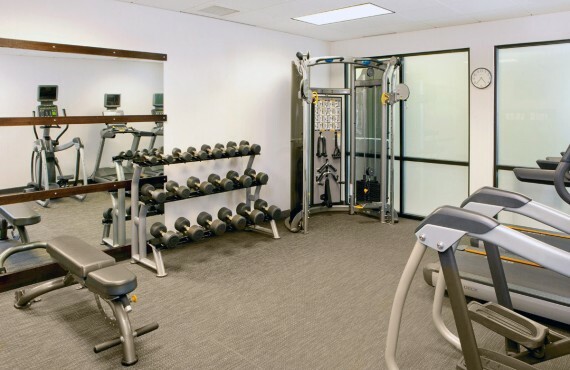 Guests enjoy the hotel's stylish, contemporary comfort and modern amenities, which they may not be expecting to find here in the heart of Amish country.